Mercedes Benz has long been an innovator in the automotive industry. They have produced some of the most iconic luxury vehicles and sports cars ever driven. The 4×4 world wasn’t always a place for Mercedes, in fact it took them some time to get into the market with a 4×4 vehicle, but when they did you better believe they came in guns blazing to make some serious noise and position themselves as one of the top producers of 4×4 vehicles in the world. 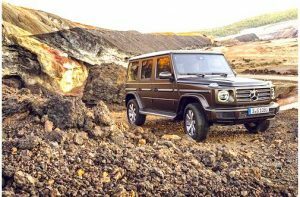 The 2019 Mercedes Benz G Class is a 4×4 for those that can afford the luxury of romping through the woods, gliding through the dunes, and bogging through the mud in a 6 figure vehicle. This vehicle isn’t going to smash through obstacle courses or climb extreme rock faces, but for the casual 4×4 enthusiasts, weekend warrior, or hobby hunter, this Mercedes 4×4 packs enough punch for you to get your off-road fix while maintaining a sense of comfort and security that only Mercedes Benz could offer. The G Class has a boxy look to it, and there are features about the 4×4 that still resemble that of the original G-Wagen that was produced in 1979. The interior is inferior to nothing else on the market. As expected, Mercedes spared no expense with the G Class interior. Leather and wood grain options make the interior of this vehicle look more like a cozy ride for a city slicker than an outdoors adventurist. The Germans pulled no punches when designing the engine for the G Class. There is a 577 horsepower, twin-turbo, V-8 option in the AMGG63 version of this 4×4 monster, and a 416 horsepower version available in the G550. 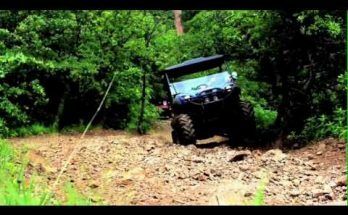 Regardless of the model, both of these are incredibly efficient off-road vehicles that feature a 9-speed automatic transmission and enhanced gear sets for improved off-road mobility. The vehicle is standard with differential locks, and a two-speed transfer case that offers 2 wheel and 4 wheel options in hi and low. This 4×4 is truly amazing, there are so many features that make this one of the nicest 4×4 options to ever hit the luxury market. This Mercedes 4×4 is about the same size as your standard Jeep, but the interior is far more spacious than that of the 4 door Jeep models that to me feel cramped. There is plenty of room for the rear passengers also, making this a go-to vehicle for anyone wanting to 4 wheels with the family or friends. As previously mentioned, the G Class comes standard with leather interior and all the electronic bells and whistles that you would expect from Mercedes Benz. A massive touchscreen display graces the dashboard and offers drivers and passengers access to GPS, functionality, and entertainment. As beautiful as this vehicle is, it still retains a bit of the vintage Mercedes look and feels, at least from the exterior. The boxy shape, vertical front windshield, and wheel wells resemble that of the older models. With other luxury 4×4, 6×6, and ATV vehicles on the market, it makes you wonder why Mercedes has yet to redesign the body style. That aspect of the vehicle is purely cosmetic and based on preference, however, a more aerodynamic body style may help improve gas mileage. Other details of the vehicle’s exterior make up for some of my dislikes with the body style. The front grille, massive Mercedes Benz emblem, and the detail around the LED headlights make the look of the front end timeless. With all the upgrades under the hood, with the axle, drive train, and interior modifications, this 4×4 could still use a body style makeover. 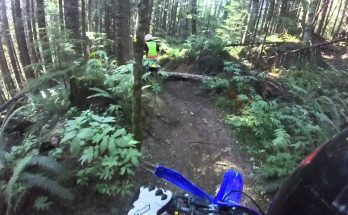 It’s so boxy, and it almost feels top heavy as you navigate it through rough terrain. I would like to see Mercedes come out with a more sleek design that could duck low hanging foliage in the woods, and fit through smaller openings when navigating through the cavernous terrain. The power and comfort are undeniable, and the luxury stamp that the Mercedes emblem represents can’t be denied. 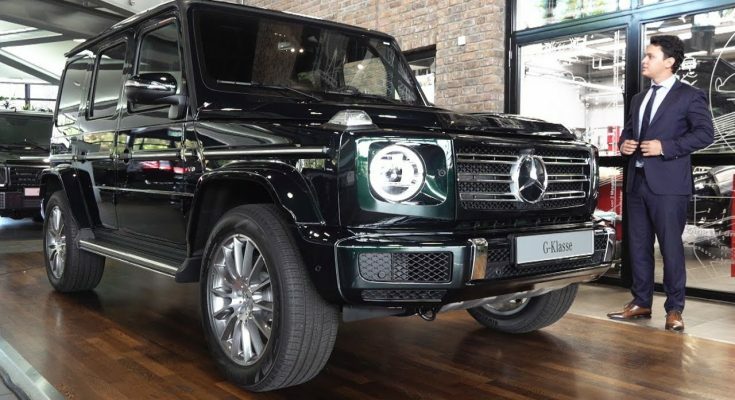 Some other things to consider when purchasing a Mercedes G-Class is the maintenance involved in keeping your vehicle performing at the highest level while ensuring that the parts and fluids being used are certified for use with Mercedes vehicles. Finding a certified Mercedes repair mechanic will also give you the comfort of knowing that the people working on your vehicle have been certified by Mercedes to repair and maintain their vehicles. If you are going to be spending $120,000 plus for an off-road vehicle, you want to make sure that the mechanics that are providing automotive services on your G-Class. Previous Article 2015 Lada Niva 4×4 Urban. Start Up, Engine, And In Depth Tour.